I was recently leading a support group with 7th grade students. During one of our introduction activities, a girl started to share — and then paused. She thought for a moment, and then said, “My answer is from The Bible. 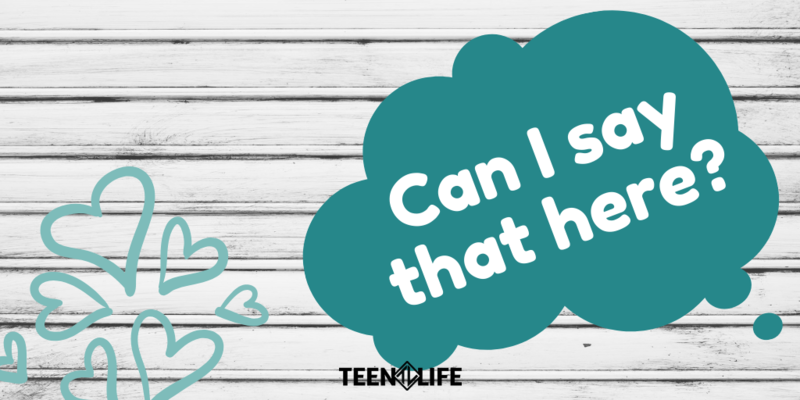 Can I talk about that here?” This is the constant question of students around us – students who live in an unsafe world – Is it okay to say what I feel here? Or the deeper version – Is this a safe place? 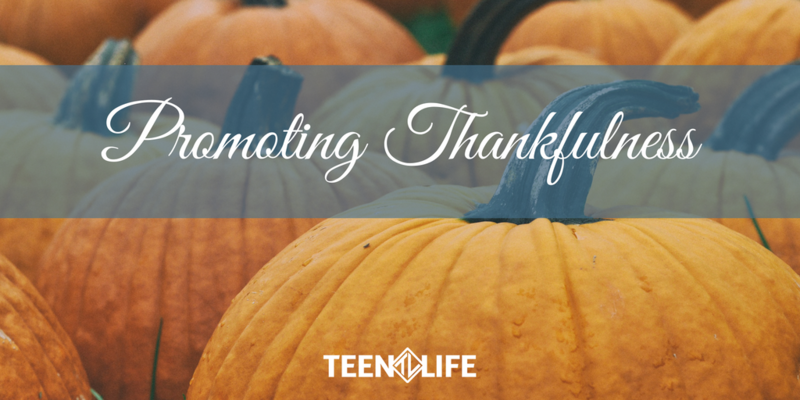 I opened it up to the group, and the consensus from the seven other students in the room was that she could share and not be picked on or made fun of in our circle, despite many of the others in the room having vastly different beliefs. 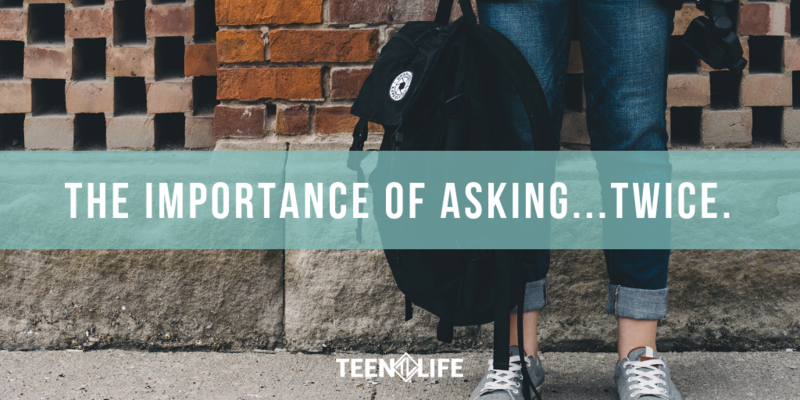 Seventh graders don’t typically ask if a group is safe unless they have spent time in spaces that aren’t. 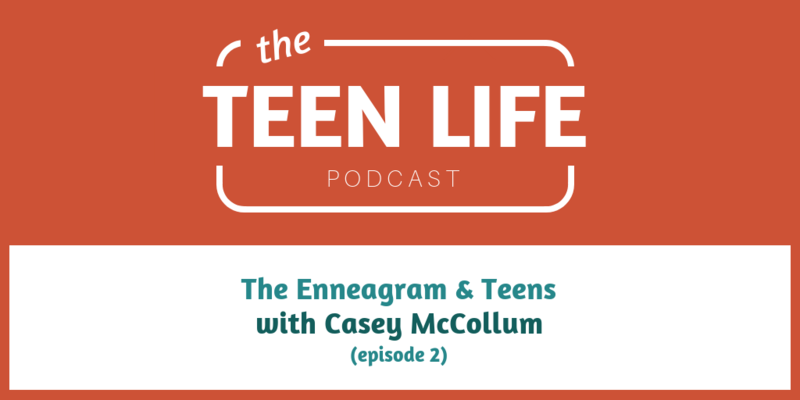 Hopefully you have already listened to part 1 of the interview with Casey McCollum, where he began to introduce the Enneagram and how you can find your own type. 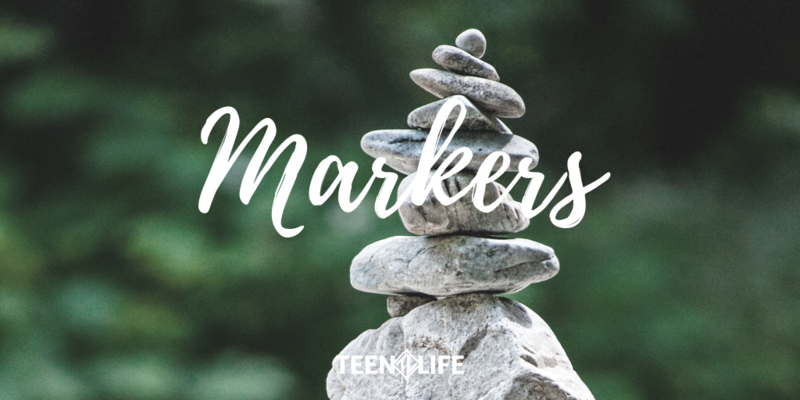 The Enneagram is an incredible tool that can lead to transformation in your own life. 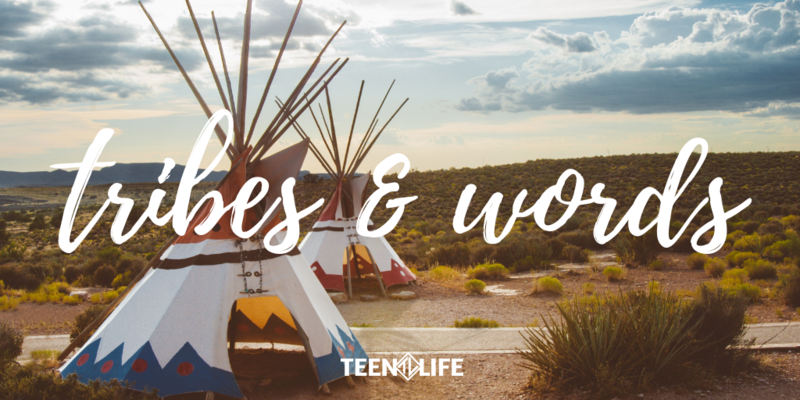 In part 2 of this interview, Casey McCollum will cover some of the childhood messages and spiritual disciplines for each of the nine types. Casey will also give suggestions for other Enneagram resources if you want to learn more about this system. Let’s take a step in self-transformation so we can focus on helping those around us. 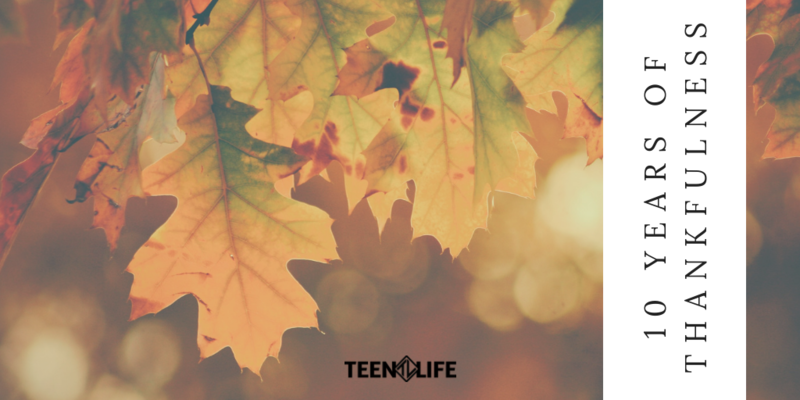 Listen to this episode for another introduction to the Enneagram and how this tool can help you help teens! A couple of weeks ago, I went to the final concert of Taylor Swift’s Reputation Tour. 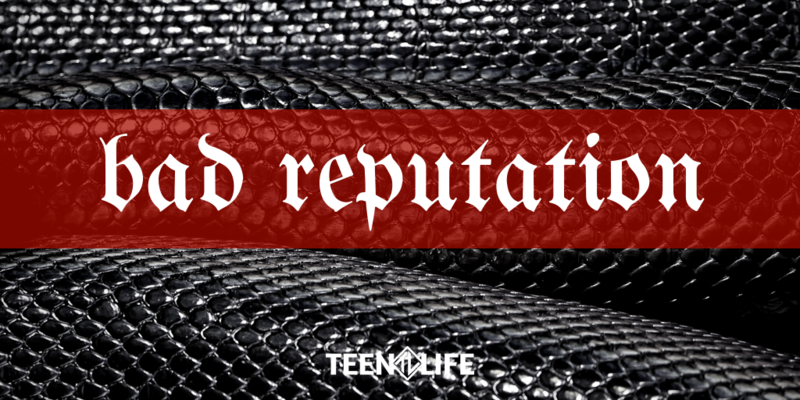 Now this is not a post about Taylor Swift herself, but her newest album tackles an interesting topic that teenagers and young adults are identifying with everywhere – reputation. Whether for good or for bad, your reputation impacts how others look at you, treat you, speak to you, or think about you. 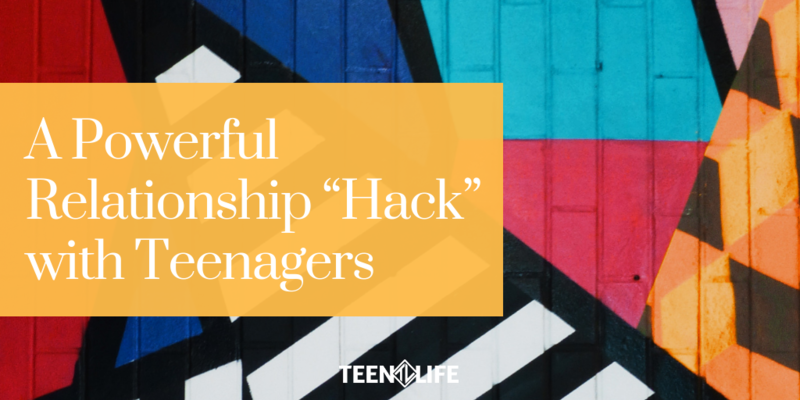 In the world we live in today, reputation follows teens everywhere. It is on social media, and it keeps them up at night through texts and pictures. Can you imagine? Used to, in order to control your reputation, you just had to get to people with your version of the story before anyone else. Now, anyone can write the narrative for you – through social media posts or a text, or an unfortunate picture or video. It is enough to give you nightmares!